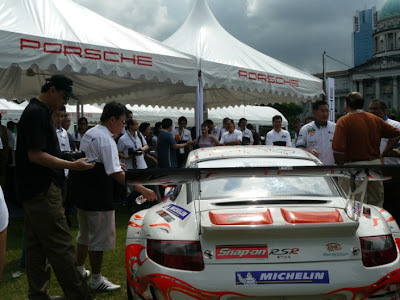 The official Carrera Cup Asia 2008 season launch was held at the Porsche Pit Stop Singapore at Singapore Cricket Club. 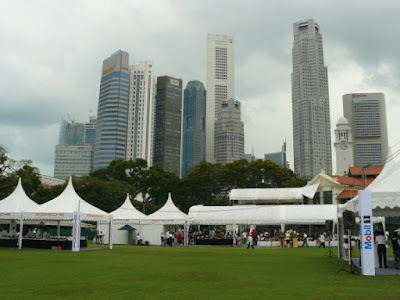 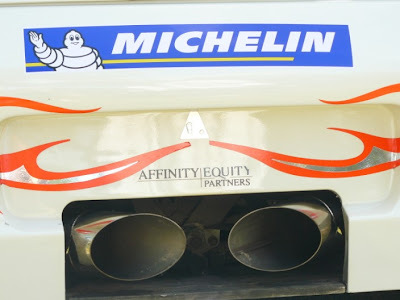 They will participate in the 2008 Formula 1™ Singtel Singapore Grand Prix as a support race. 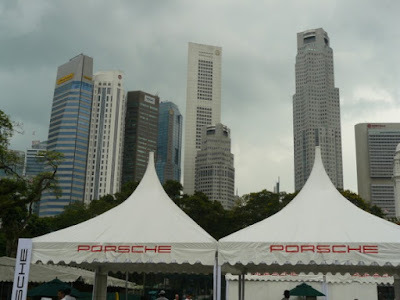 Grand Prix visitors not only will be able to watch the first F1 night race ever but also roaring Porsche Carrera’s around the Marina Bay race track which will be one out of 7 races of the Porsche Carrera Cup Asia series. 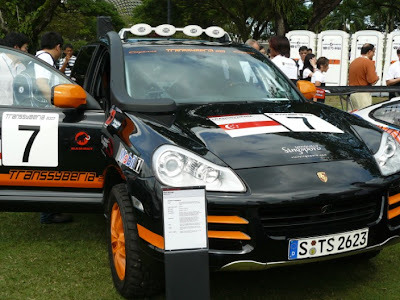 and the Cayenne S Transsbyeria as well as road and heritage cars driven by Singapore Porsche Club members, through Orchard Road leading the way to the Porsche Pit Stop for public showcase at the Padang. 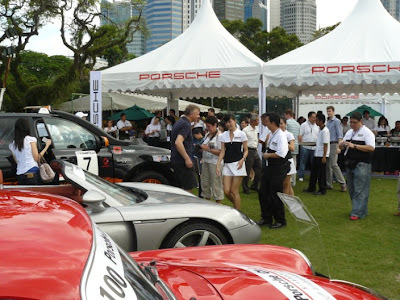 At the same time Porsche Club Singapore was celebrating its 20th anniversary. 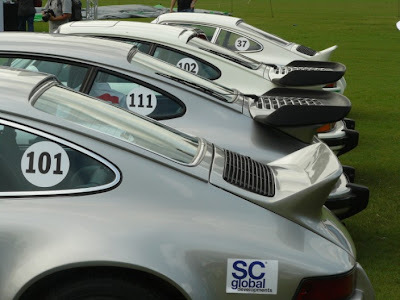 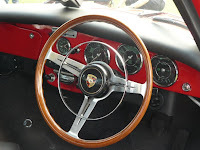 Hundreds of Porsche owners and interested spectators came by to check out all the beautiful showcases. 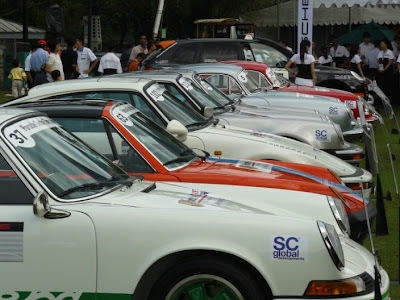 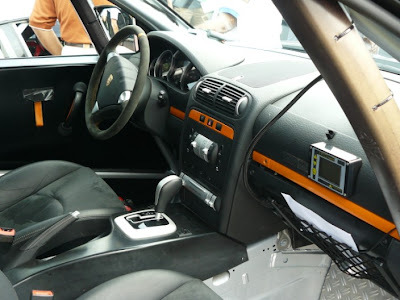 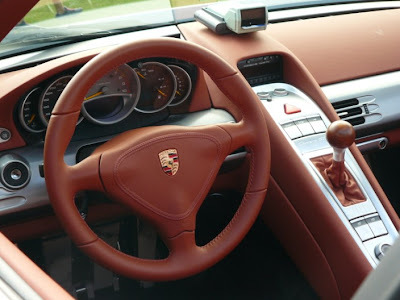 I was amazed to learn how many Porsche’s actually are registered to negotiate Singapore’s congested roads nowadays. 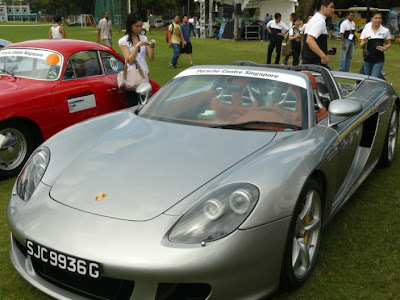 plus (surprise, surprise in Singapore!!!) 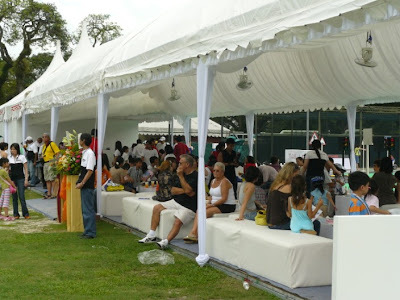 a food and beverage tent. 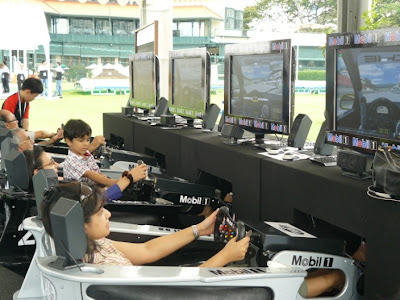 Race simulators were also a hit among young and old. 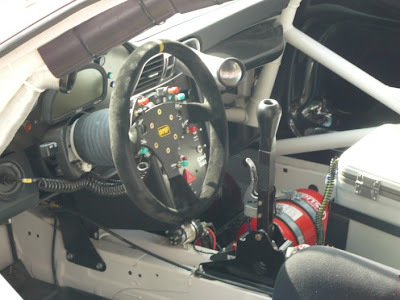 Excellent and interesting articles here, erich! 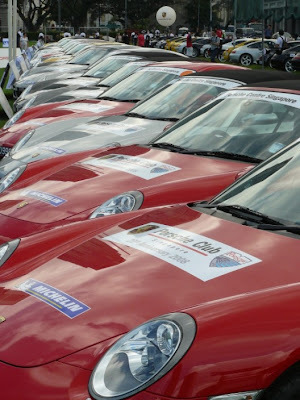 Anyone know when's this event and how to get the tickets?